Android Auto and CarPlay are both pretty great. You plug your smartphone into your car and you’re greeted with a familiar set of icons. In most vehicles on the road, it’s an improvement. Why wade through a confusing interface, when two of the biggest tech companies in the world have made it easy for you to use the map and media apps you already know? But in the tech world, if you’re not constantly improving, something else will appear — and automakers, they’re not sitting around. At Google I/O, the search and data-collection giant announced a modest yet important update is coming to Android Auto. Drivers can now search for media within different apps and songs or podcasts are presented in a more visually appealing way thanks to new templates. Plus, once a song is found, a user can tap to see related music, such as live or cover versions. Android Auto will also include group messaging and RCS (Rich Communication Services — a messaging protocol meant to replace SMS) with support for Google Assistant. This means you can group text your friends with your voice while you’re stuck in traffic. Anything that keeps your eyes on the road and not fumbling for a phone to reply “LOL” is great in my book. But while Apple and Google seem like they’re destined for dominance of the in-car experience, automakers are working hard to be front and center in the dash. The upcoming Mercedes MBUX is an outstanding example. The system has natural-language voice controls that do more than just find you a restaurant or surface the latest Janelle Monáe track; it lets you control aspects of the car like climate and seating position. 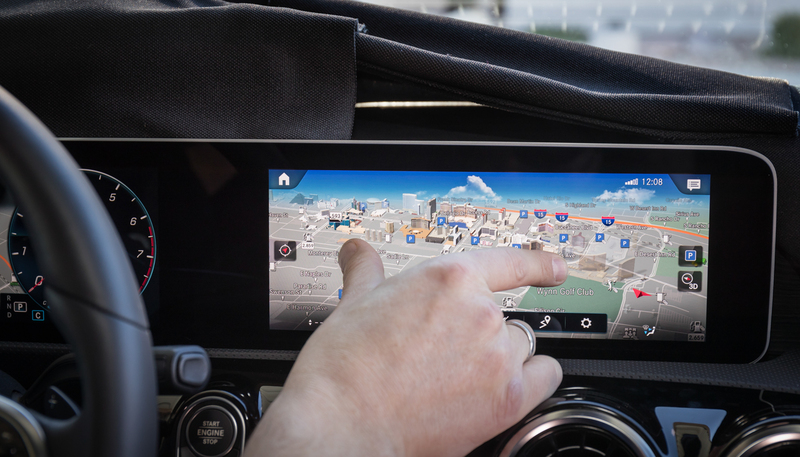 The era of “good enough” infotainment systems is coming to an end. For too long, the car companies have watched customers get into their vehicles, plug in their smartphones and almost never use the system their engineers built. That’s bad news for their future. Why? Because as we (very) slowly move toward a self-driving world, the infotainment experience will be as important as a vehicle’s handling or power. In some cases, even more so. Handing that experience over to a tech company means you have nothing to offer your customers and they might as well buy another company’s autonomous car. Google has at least partnered with automakers like Audi and Volvo to integrate voice search and maps into vehicles. 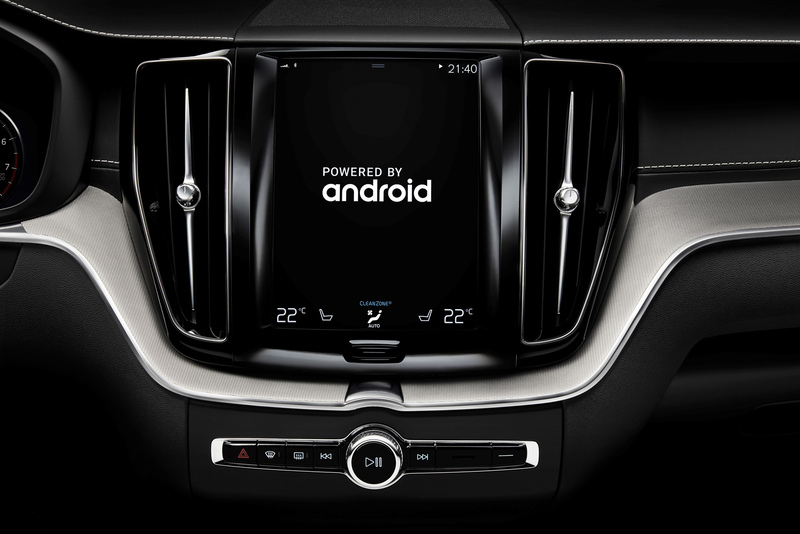 Maybe the end game for Android Auto is partnerships like these — Google features built into infotainment systems. If you can’t continue to be the face of the dash, at least be part of its brain. Apple, on the other hand, was sort of, kind of, going to make a car then stopped (because building cars is hard — just ask Tesla). So now that it’s no longer trying to put four wheels on the road, maybe it’ll put more resources into CarPlay and we’ll see some real updates (and hopefully opening up of the system to third-party map software) at WWDC this summer. Fingers crossed. But if Apple just lets CarPlay cruise in its current iteration and Google only adds a few new features to Android Auto every I/O, in a few years, the automakers will make sure that our smartphones will go from indispensable infotainment systems to media libraries.